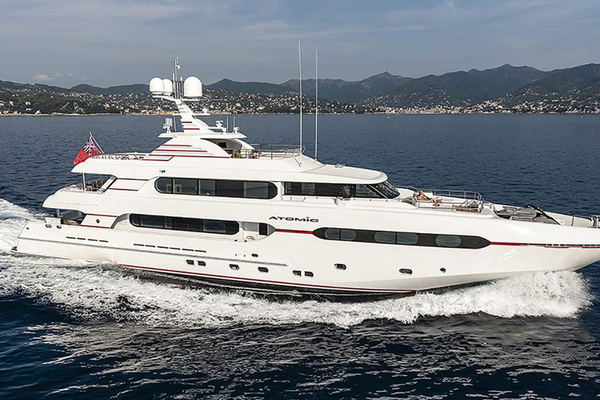 STRANGELOVE offers a fresh and timeless ambience on board with her clean, open deck spaces and elegant areas for outdoor dining and lounging. Her interior is light and colourful creating a relaxing atmosphere.KEY FEATURES• Classic Feadship pedigree and build quality, with full walk-around side decks• On deck master cabin, as well as a full beam VIP cabin on the lower deck aft• Accommodation for up to 12 guests in 6 cabins (master, 2 double and 3 twin cabins)• Twin 850 hp Caterpillar D398 engines• Maximum speed of 14.9 knots and cruising speed of 12 knots• Impressive range in excess of 5,000 nm• Quantum zero speed stabilisers• Lloyd's classification Owner intends to remove artwork, ornaments and personal effects at sale. Not available to Canadian residents while in Canadian waters. 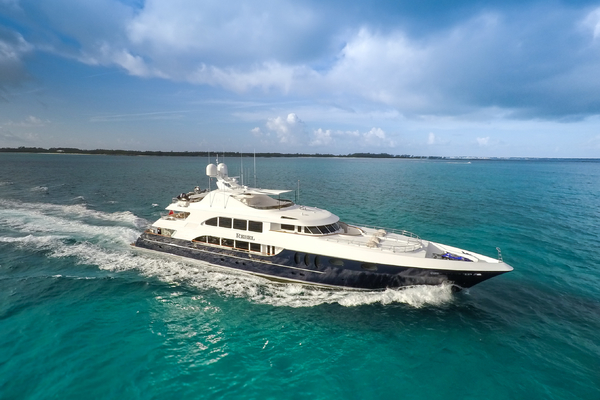 United Yacht Sales New Jersey would love to guide you through a personal showing of this 155' Feadship 1982. This yacht for sale is located in Monaco Monaco and priced at $8,900,000. For a showing please contact us by filling out the form on this page and we will get back to you shortly!